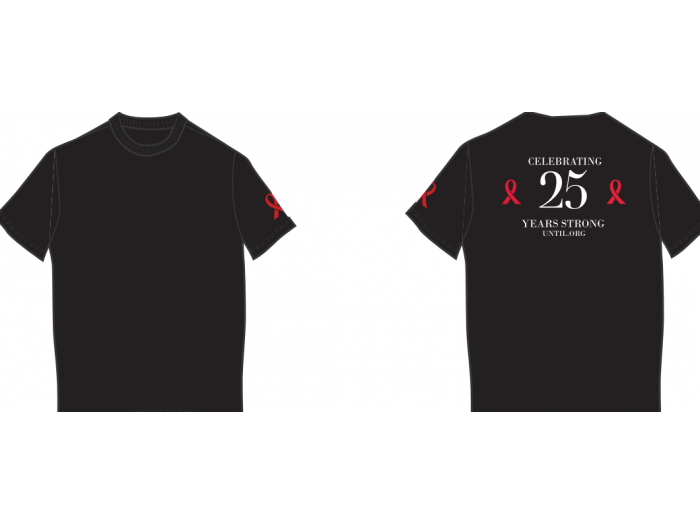 A T-shirt to commemorate 25-for-25 Club members. Free with a 25-for-25 Club membership, or available for purchase separately. Available in sizes S, M, L, & XL.